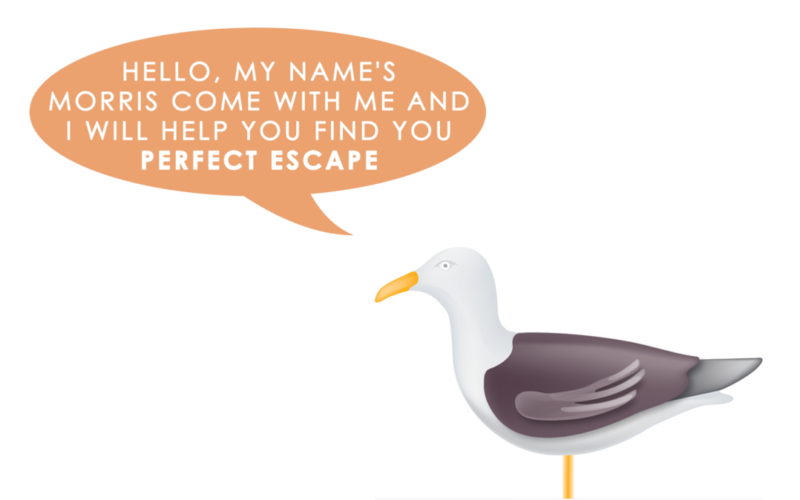 Best Escapes have a wide range of holiday homes for let across the country, from stylish cottages in Norfolk and popular cottages in Kent and not forgetting beach front cottages in Cornwall and Cambridgeshire, we will sure to have a holiday cottage that is perfect for you. 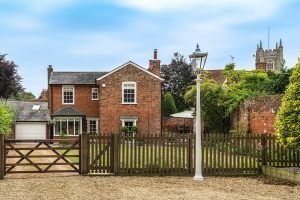 Whether you are looking to go away as a couple, as a family or with friends we are sure to have a stylish holiday cottage in an ideal location for you to enjoy. 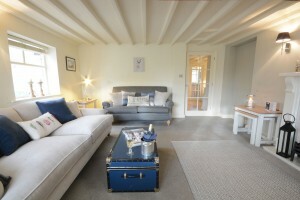 View our selection of the most stylish self-catering holiday cottages in Norfolk including traditional Norfolk holiday cottages with sea views, countryside cottages in Norfolk, romantic Norfolk cottages for couples, pet friendly cottages in Norfolk and large Norfolk holiday accommodation for families and groups. View our selection of stunning self-catering holiday apartments in Cornwall. 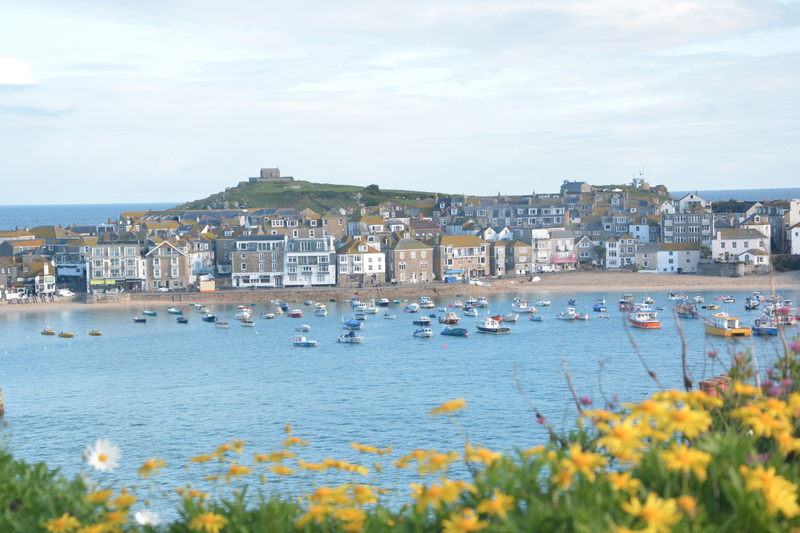 Our selection of chic self-catering holiday apartments in St Ives, overlook the sea and are the ideal place to stay whether you are looking for a family holiday in Cornwall or a group holiday in St Ives with friends. Mersea Island sits between the river Blackwater and the Colne estuaries, undoubtedly one of Essex’s best kept secret. Mersea Island has a big sailing fraternity and is also popular for windsurfing. 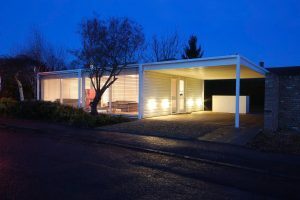 You will find our stylish places to stay in West Mersea. 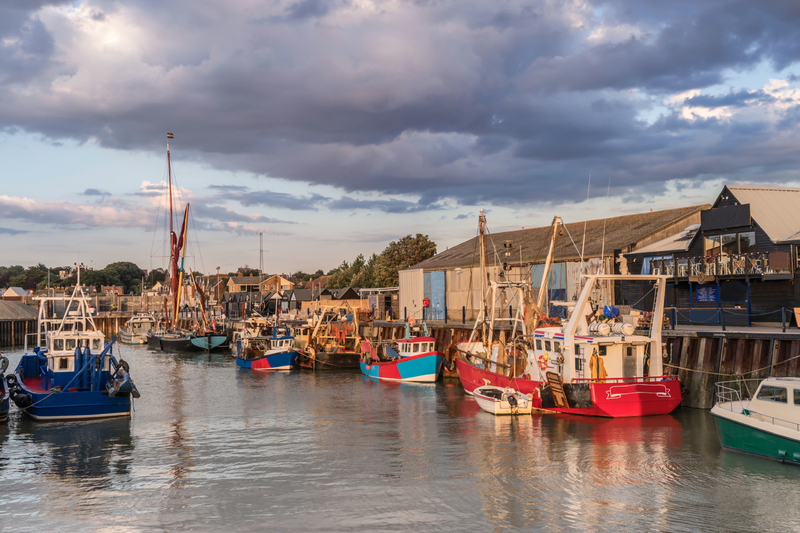 West Mersea is the busy side of the Island with the Village, shops, cafes, museum with the beach huts and restaurants, many of which sell the famous Mersea Native oysters – collected by local families for generations. View our selection of stylish pet friendly holiday cottages in the UK. Pets holiday at Best Escapes for free – there is no extra charge. 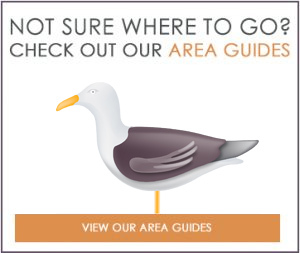 Choose from pet and dog friendly cottages in Norfolk by the coast and holiday cottages in Whitstable, which welcome pets. 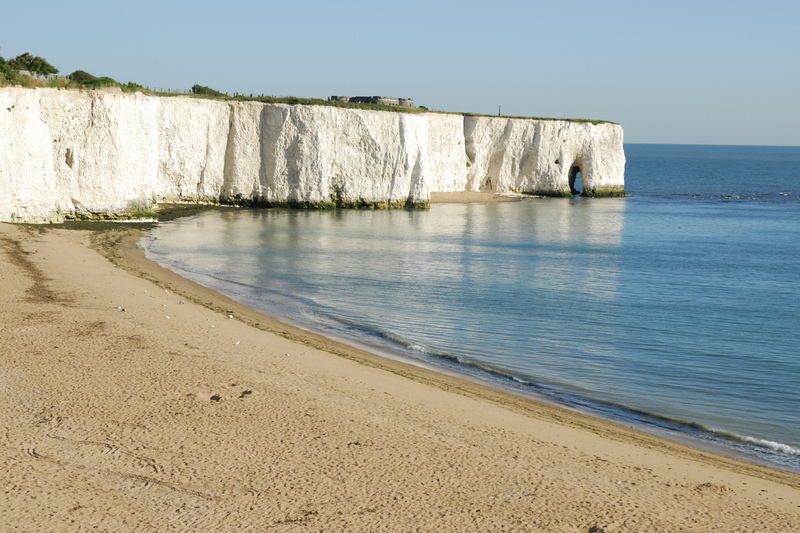 View our selection of the finest self-catering holiday cottages in Kent including self-catering holiday cottages in Whitstable. For a group or family, pet friendly Whitstable holiday cottages near the beach and for couples, romantic coastal cottages in Whitstable for two. View our award-winning holiday accommodation in Cambridgeshire. The property is close to the beautiful Ely waterways, stunning cathedral, has views of the Fens and is not far from the city of Cambridge. 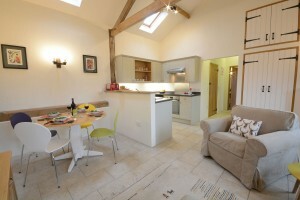 Enjoy an amazing romantic retreat for two in Cambridgeshire at our self-catering holiday accommodation in Ely.